Summary:Childhood adversity permanently alters the peripheral and central immune systems, increasing the sensitivity of the body’s immune response to cocaine, reports a new study. 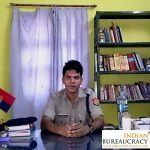 Shri Ashutosh Kumar IPS (Uttar Pradesh 2001) presently Deputy Inspector General(DIG)- Anti Corruption Organisation Lucknow Uttar Pradesh Police, has been transferred and appointed as Deputy Inspector General(DIG) Basti range Uttar Pradesh Police. 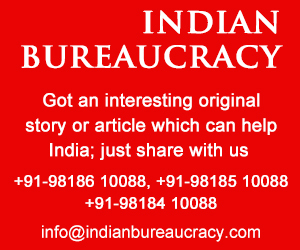 Indian Bureaucracy Dot Com wishes Shri Ashutosh Kumar the very best. 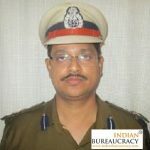 Shri Kunwar Anupam Singh IPS (Uttar Pradesh 2013 ) presently Superintendent of Police(SP) Anti-Terror-Squad (ATS) Uttar Pradesh Police, has been transferred and appointed as Superintendent of Police (SP)- Mahoba District Government of Uttar Pradesh. 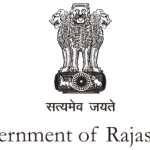 Ms Tanuja Mittal IA&AS (1996) has been empanelled as Joint Secretary, Government of India. 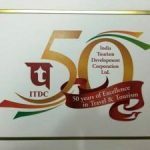 Indian Bureaucracy Dot Com wishes Ms Tanuja Mittal the very best. 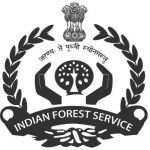 Shri Sakti Sankar Dey IFS (West Bengal 1996) have been empanelled for holding the post of Joint Secretary or equivalent at Government Of India. 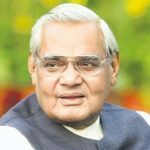 Indian Bureaucracy Dot Com wishes Shri Sakti Sankar the very best. 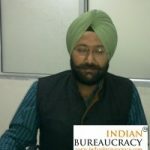 Shri Harjeet Singh Sandhu PCS (Punjab 2012) presently Sub Divisional Magistrate- Faridkot, has been appointed as Sub Divisional Magistrate Budhlada, Punjab . 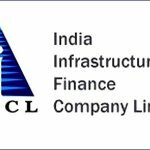 Applications invited for filling the post of Managing Director (MD), India Infrastructure Finance Company Ltd. (IIFCL). 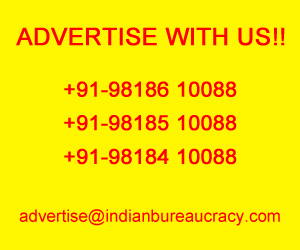 Applications are invited from candidates fulfilling following terms & conditions. 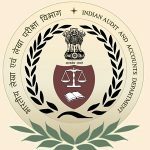 Anim Cherian IA&AS (1996) has been empanelled as Joint Secretary, Government of India.